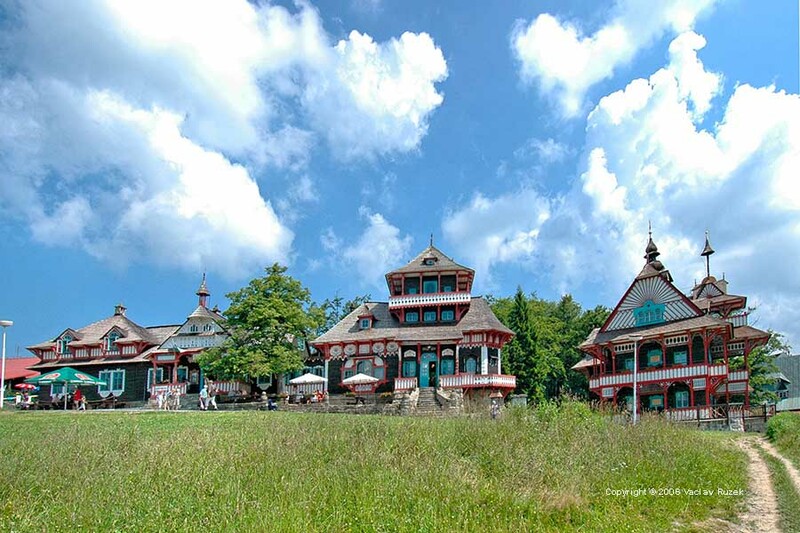 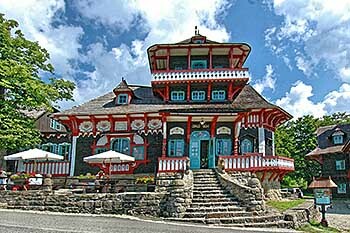 National Historic Landmark Hotel Mamenka and restaurant Libusin are situated in the most attractive part of Valasko and Moravskoslezské Beskydy, in the center of ski areal Pustevny. 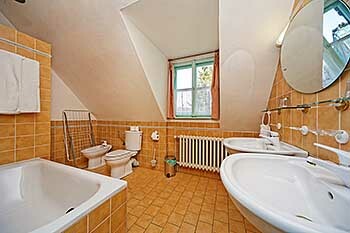 It is ideal place for you acommodation. 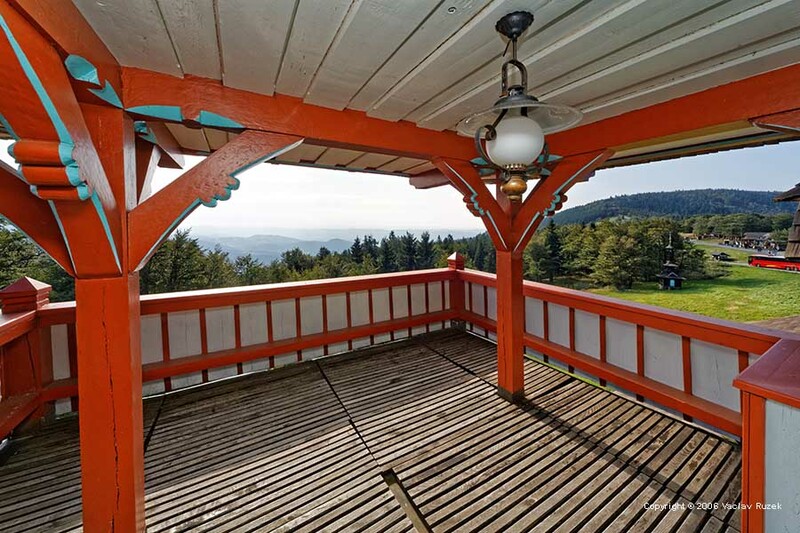 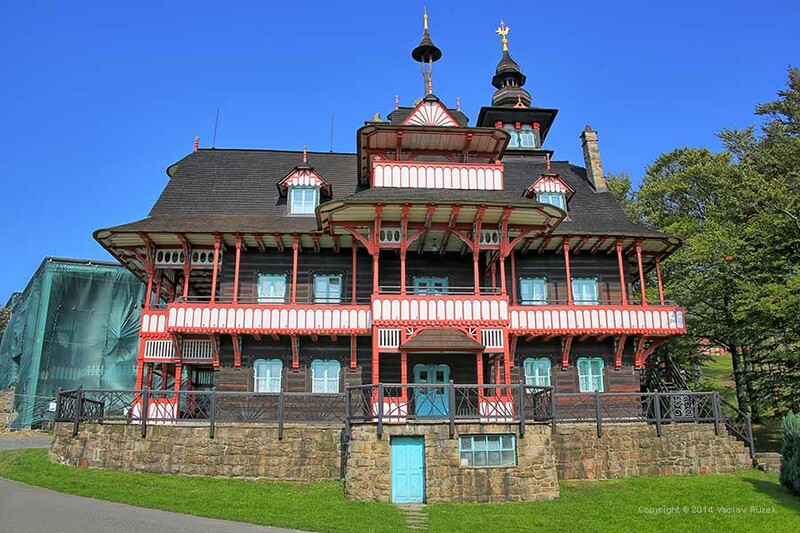 Buildings are wooden art-nouveau logs with rich ornamentation typical for Valasko and slavic architecture, one of the first works of important Czech architect Dusan Jurkovic. 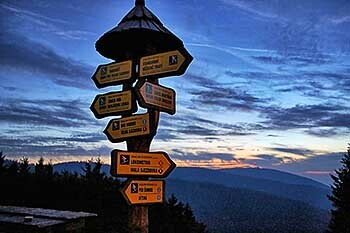 Ski areal Pustevny offers 11 lifts and chair lif (only one in Beskydy that is operational during summer too). 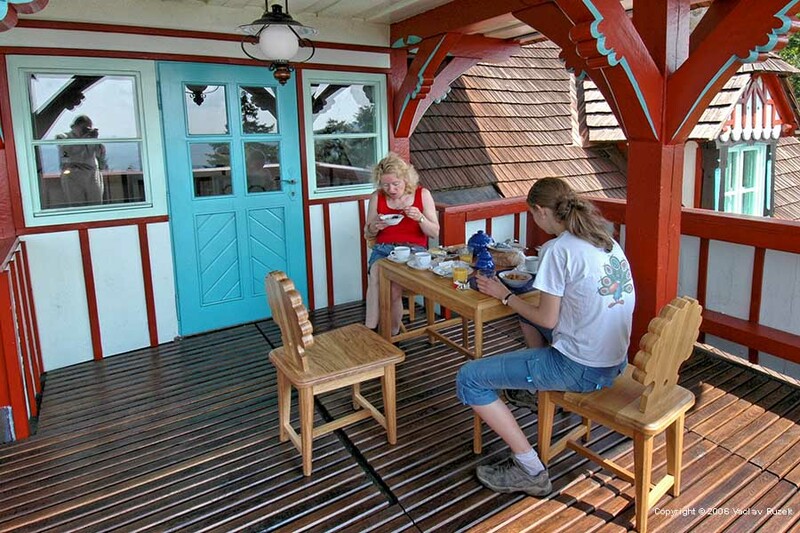 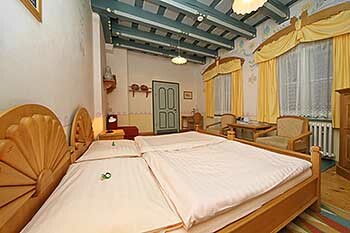 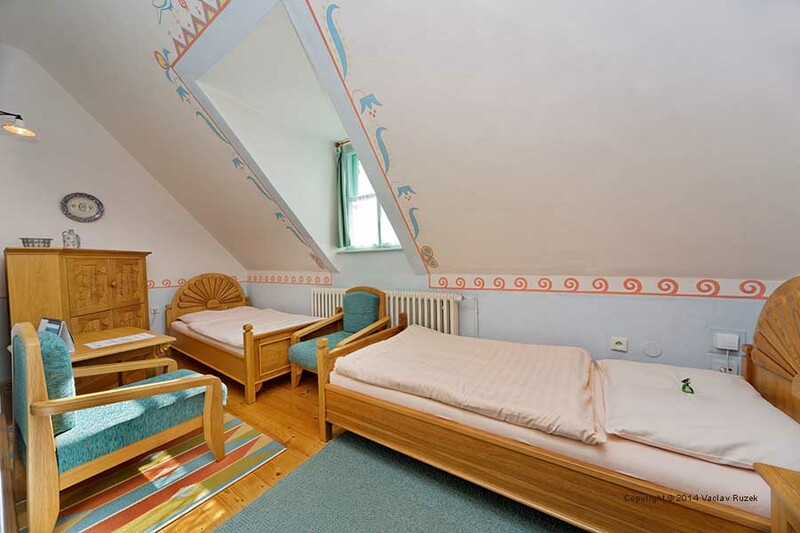 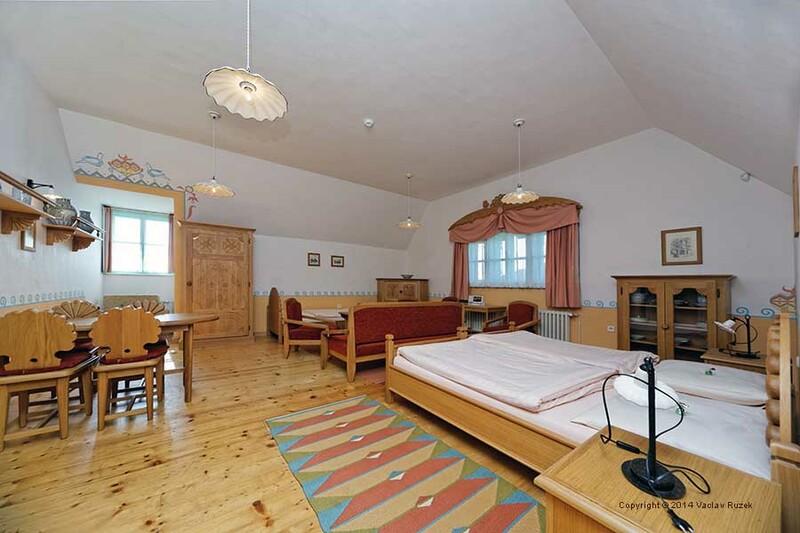 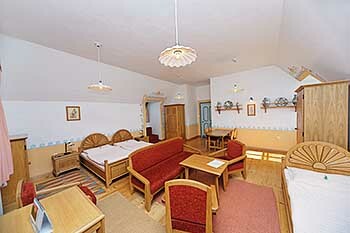 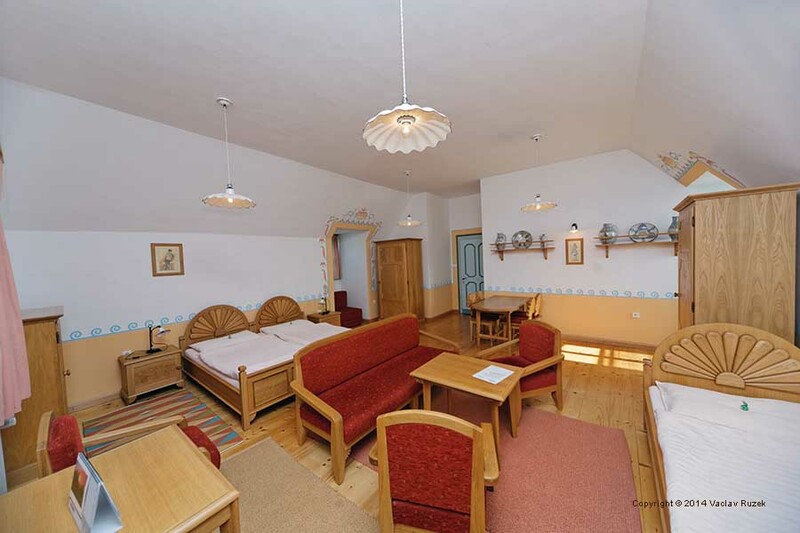 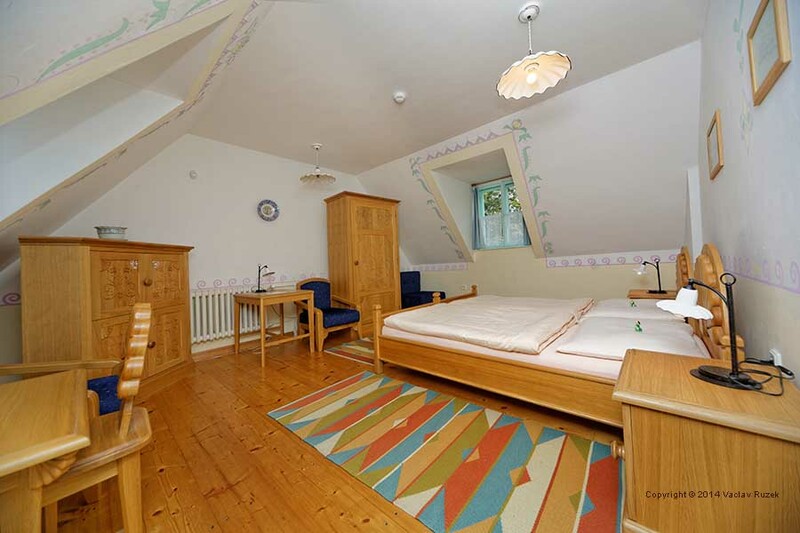 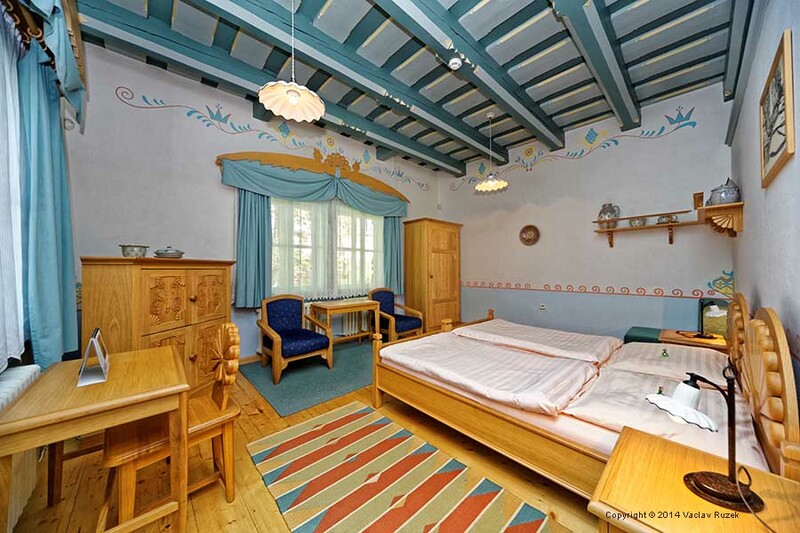 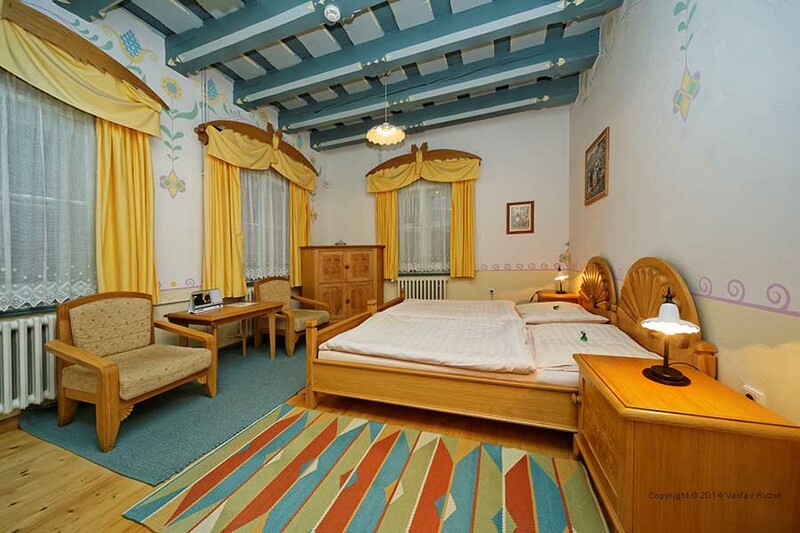 Hotel Mamenka offers accommodation in 10 rooms and 1 suite equipped with the wooden furniture which reflects the same style as the architecture of the house. 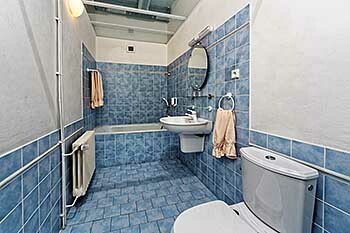 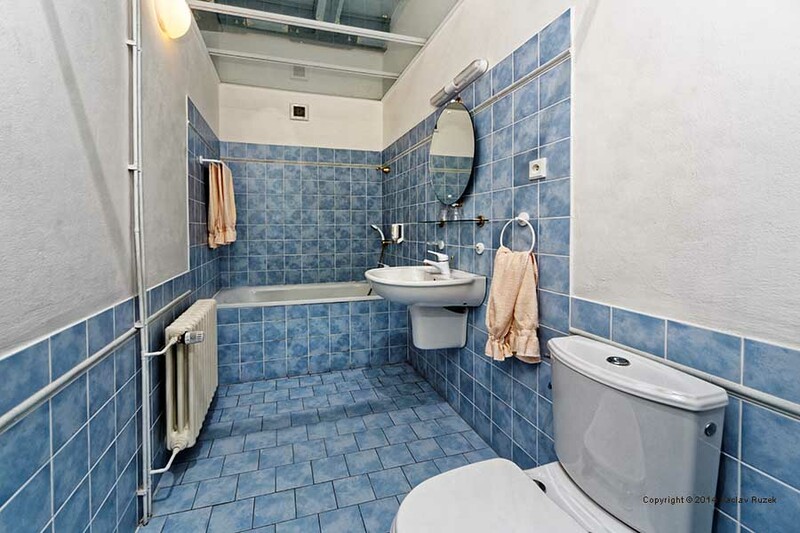 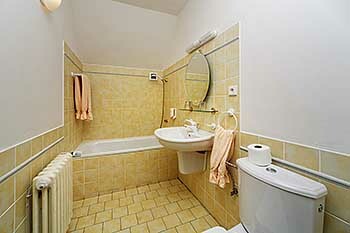 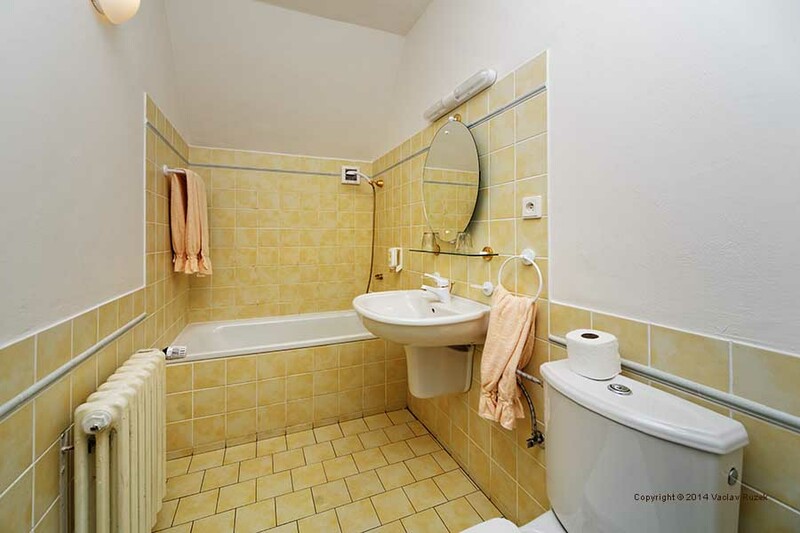 All rooms have their own bathroom with shower or bathtub, TV/SAT, a fridge/mini bar, writing desk and phone. 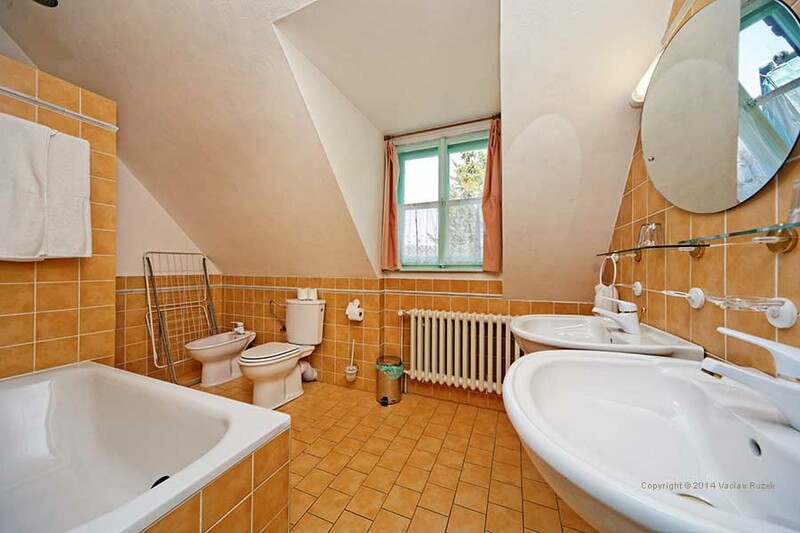 Rooms on the first two floors have original wooden ceilings. The suite is one large room on the third floor with three beds. 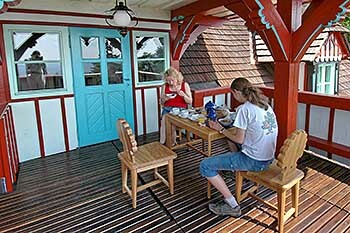 Breakfast is served in the breakfast room on the third floor or on a adjacent terrace with beautiful view of the surrounding mountains. 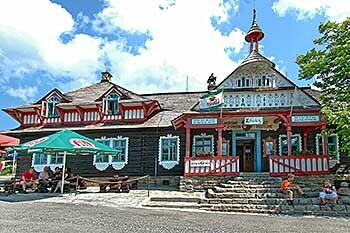 The unique Art Nouveau restaurant with paintings designed by Mikolas Ales is situated next to the hotel Mamenka. 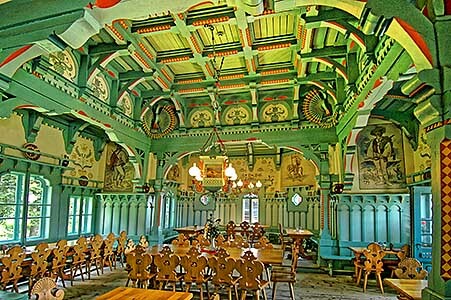 It has the capacity for 100 people, and it is also suitable for various celebrations, weddings, company actions. 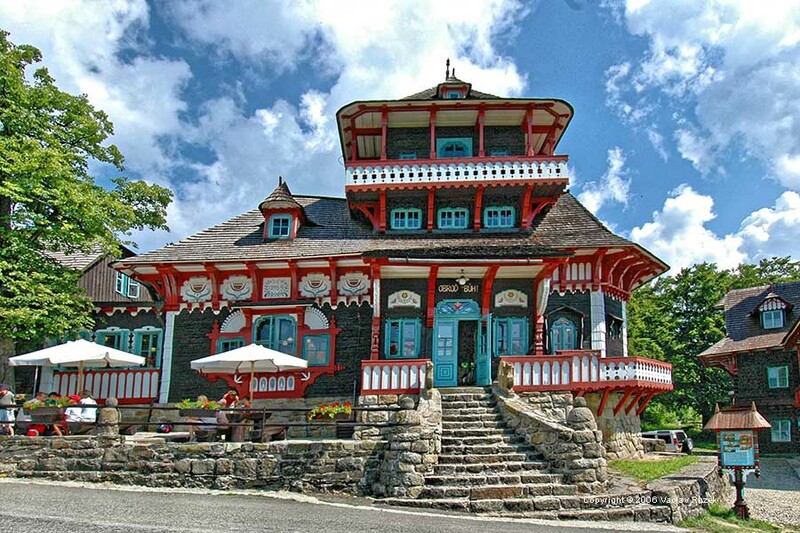 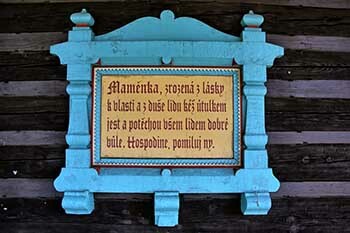 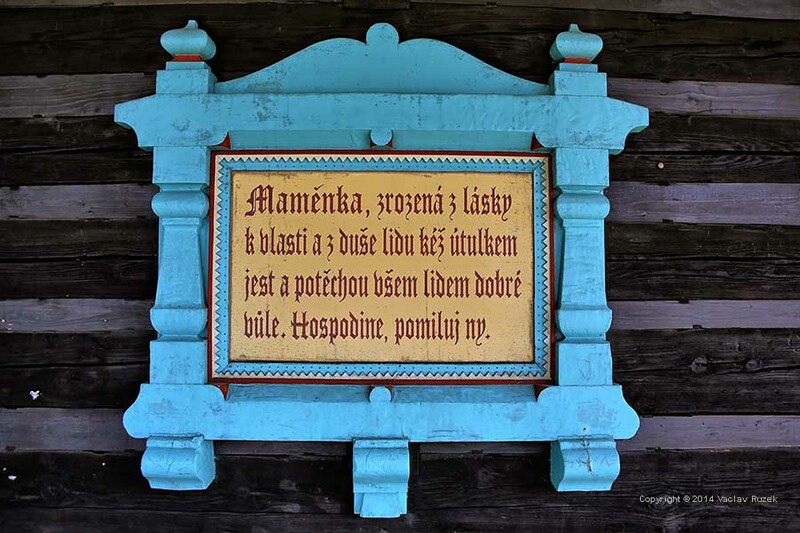 The most beautiful dining-room Libusin was named in honor to the Czech princess Libuse. 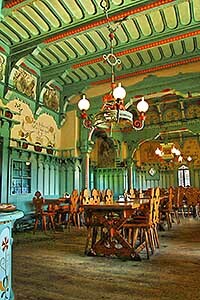 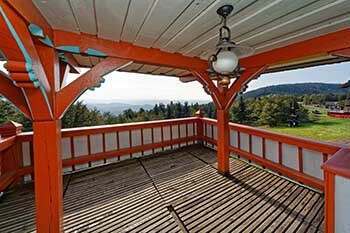 Unique interior is equipped with three Art Nouveau lustres, a sideboard, a glasshouse and and clock. 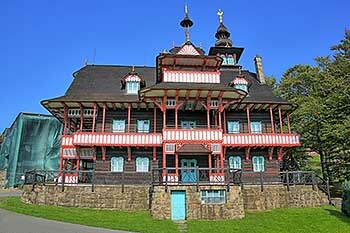 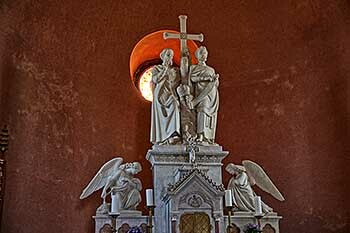 Libusin is one of the most valuable works of the architect Stefan Jurkovic. 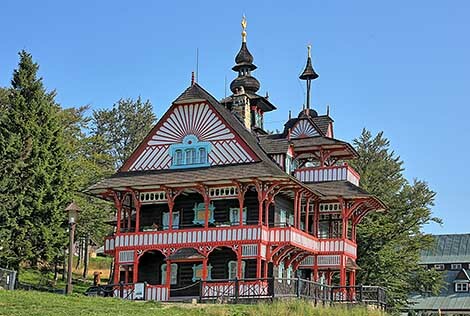 Its a great misfortune that this amazing sight almost completely burned down on the night of March 3, 2014. But Valaske muzeum, the owner, is planning to completely restore it - actually they are collecting finances and preparing the architectural project of the reconstruction. 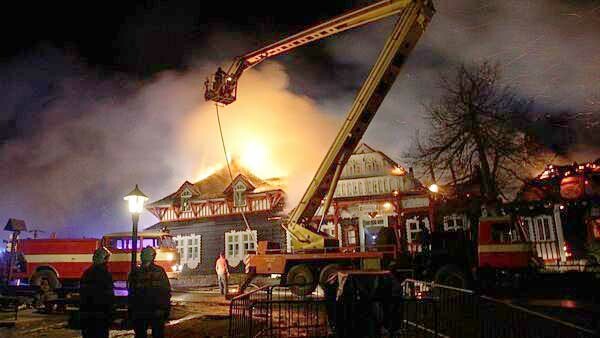 Fortunately the neighbouring house of the hotel Mamenka, thanks to the swift reaction of local firemens, was not affected by the fire. There are numerous hiking paths and cross country skiing slopes in the surrounding. 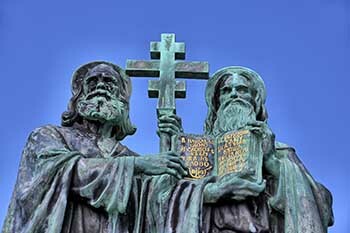 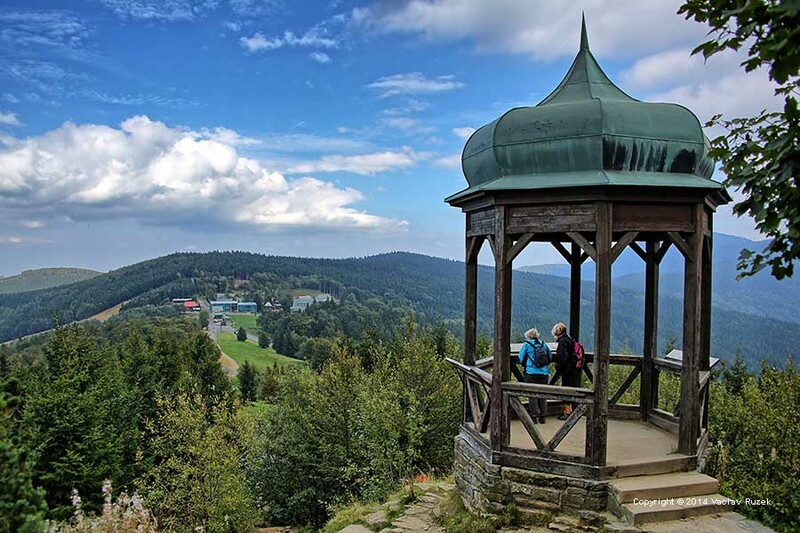 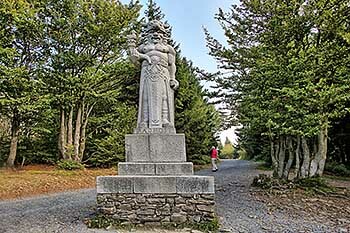 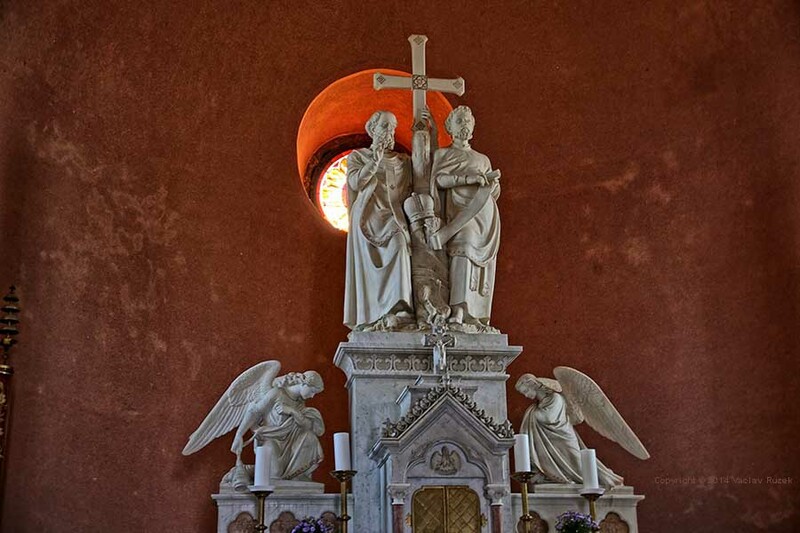 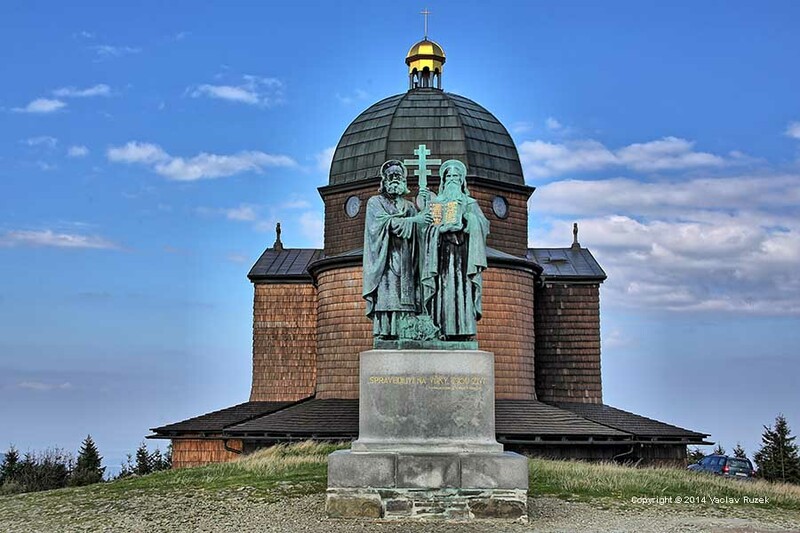 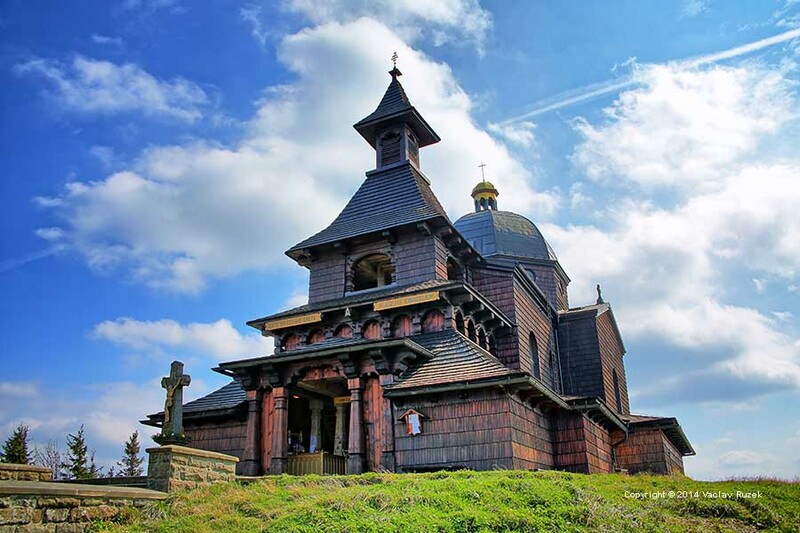 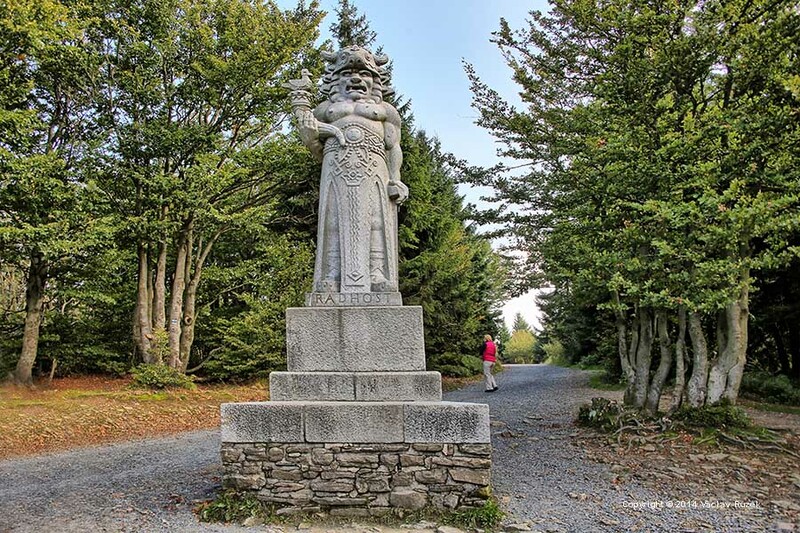 The must see is the 4 kilometer path to Radegast statue and the top of Radhost with Chapel of St.Cyril and Methodius, the highest located chapel in our country (1129 m).